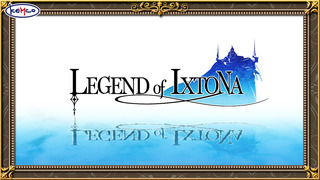 Finally, the long fight of Ixtona has ended. 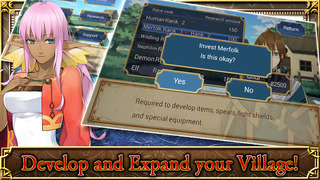 But the young prince Kyle has become immersed in plots and conspiracies which he will have to fight through to ensure the safety of the kingdom and the peace of the realm. 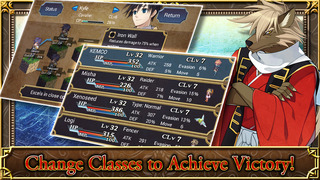 Help Kyle by executing strategies and achieving victory for Kyle and all the subjects in the kingdom. 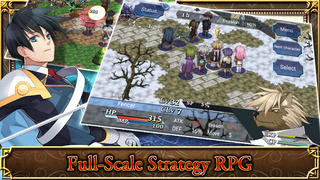 This strategy RPG is very well executed and is sure to entertain and keep the mind of the player busy for a long time.